Captain Jani Kilian’s life should have ended before a firing squad. Instead, she evaded battlefield justice by dying in a transport crash. End of story. But doctors repaired her in secret, using the most advanced technologies. 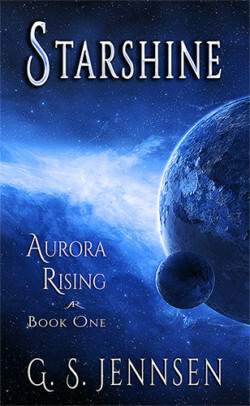 In the last days of the idomeni civil war, she escaped their homeworld of Shèrá, and spent the next 18 years on the run. But Jani learns the hunt for her never ended. When Interior Minister Evan van Reuter, her former lover, tracks her down and begs her help in finding his wife’s killer, she has no choice but to agree. The search takes her to the Commonwealth capital of Chicago, a hotbed of political intrigue as dangerous as any warzone. As dangers mount, so do Jani’s struggles. 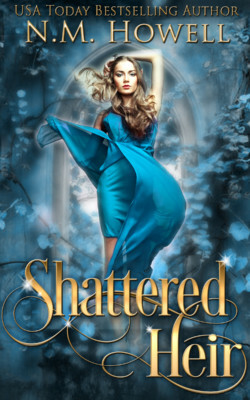 Her rebuilt body is breaking down, and memories long suppressed are flooding back. Of one horrible night 18 years ago, and the gut-wrenching decision that changed her life forever. Truth is, I’m the daughter of a God King. 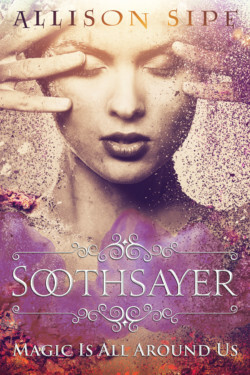 Ruler of the dark and twisted Otherworld where the gods are so powerful they share their souls with Guardians—demi gods born to protect their God at all cost. My mother was one of those Guardians. Being the only heir to the Otherworld throne, I saw first-hand the entitled and immoral lives the gods lived at the expense of the mortals. When my mother died, I escaped the Otherworld to live among humans. A silent nobody disguised as a street kid who roamed the city, far from the cursed life of the gods. When five breathtakingly gorgeous demi-gods claiming to be my Guardians showed up on my eighteenth birthday telling me my father had been killed and I was to be Queen, I had a feeling my time of freedom had run out. Before your next movie night, get a nerd girl’s perspective. 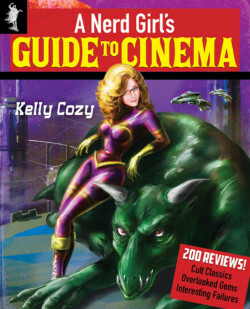 In A Nerd Girl’s Guide to Cinema, lifelong movie geek Kelly Cozy offers her insights on 200 cult classics, overlooked gems, and interesting failures. Movies reviewed span the range from the sublime to the ridiculous and include genre films such as A Boy and His Dog, Event Horizon, Laserblast, Phase IV, and War of the Gargantuas. You’ll want to keep this guide handy when you load up your Blu-Ray queue or streaming list. Everyone you ever knew is dead. When civilization ends – When hundreds of millions of the dead return to eat the living – How will the remaining humans survive? One week ago there were over 300 million people living in America. Today there are less than 5000. For Wim Wagner, the end begins when his livestock dies off. 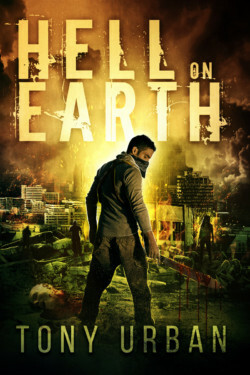 The 30-year-old farmer had purposely kept himself cut off from the world, but when he loses everything he ever loved and the undead arrive on his farm, intent on eating him, he’s forced to venture out into the land around him and fight to save a world on which he long ago turned his back.